A well motivated Kada queens side held defending champions GRA at the Abuja National Stadium in the opening match of the competition. 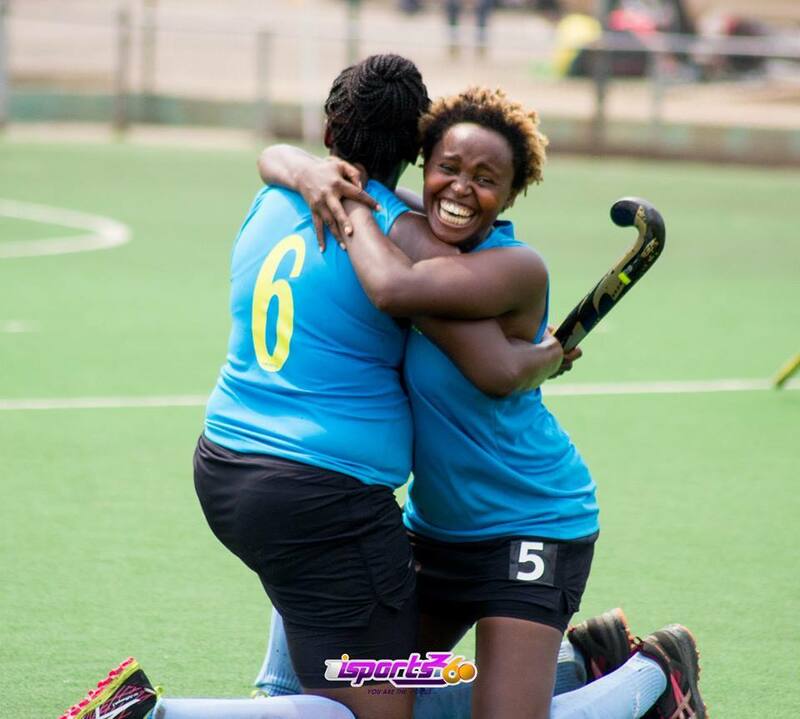 Record title holders Telkom meanwhile beat Ghana Police 2-1 to go top of the table with two points adrift second placed Delta queens who were held to a 1-1 drawn game by debutants USIU-A. The competitons opening game did not give spectators a lot to cheer about as both teams failed to find the net. Defending champions GRA were anxious to defeat the only team they failed to beat en route to being crowned Champions last year in Accra, Ghana while the host wanted to keep smiles on the faces of spectators who had trooped in to rally behind them. The disciplined Kada defense kept their momentum throughout the game to keep the attacking force of GRA in check. GRA on the other hand had penalty corners come their way but their poor conversion rate with regards to penalty corners kept haunting them as they failed to find the net. Vivian Narkuoh seemed to have broken the deadlock but her goal was disallowed after the umpire spotted an infringement prior to the goal. The game ended and both teams shared the points. The news of GRA’S frustrating draw sparked energy into the ladies from Kenya who stepped onto the turf with the sole aim of getting a win. Police ladies who will be playing GRA in their next game knew how important a win in this fixture will be for them in their quest for glory given their bad record against GRA in their last few encounters. Five minutes into the game and Telkom were up. Jacqueline Wangechi stepped up to slot home from a penalty corner with goalkeeper Abigail Boye totally beaten. The score line 1-0 travelled through the first three quarters with no additional goal. Three minutes into the final quarter and the scores were leveled; Sarfoa Martha going past two defenders and sliding the ball past ACCC 2017 Best Goalkeeper, Cynthia Onyango. However, the joy was cut short as Audrey Amooh restored the lead for Telkom two minutes later. Police ladies fought well in the last ten minutes for the equaliser but time was not on their side as Telkom carried the day. Delta queens stepped onto the field to host debutants USIU in the final match of the ladies category. Playing on a turf they are so familiar with, Delta dominated the game from the start and were awarded are penalty corner in the opening minutes. Esther Billo opened her goal scoring account with a ferocious hit into the bottom right corner. The host dictated the pace and tempo of the game with the crowd cheering on every single move and skill. Delta kept on hitting wide the chances that came their way and finally had to pay. A moment of the silence hit the entire stadium as Amutebi Pauline grabbed the equalizer for USIU – their very first goal in Africa. Both teams tried to get the winner but fairly had to share the points as the game ended. Day two continues tomorrow Sunday 16th December, 2018 with an all local affair. GRA and Police ladies start with the Ghanaian derby followed by the Kenyan derby Telkom and USIU. The last game of the day will see the host clubs battle; Delta queens and Kada queens.